During the last years, several markets have experienced increasing competition and complexity of electronic systems. It is the case of Aerospace&Defense. In addition this market needs to guarantee products for many years; The strong evolving electronic market obliges to re-engineering and eventually requalification activities (both for Software and Hardware components). To satisfy this demand Skytechnology proposes an offer of custom modules and subsystems according the MIL Standard, taking in charge the whole process that spans from the Requirements Specification to delivery of the prototypes or series. Moreover Skytechnology may address the Removal of obsolescence, redesigning the affected boards. To realize that, Skytechnology delegates a network of qualified third party Suppliers the manufacture and assembly activities. 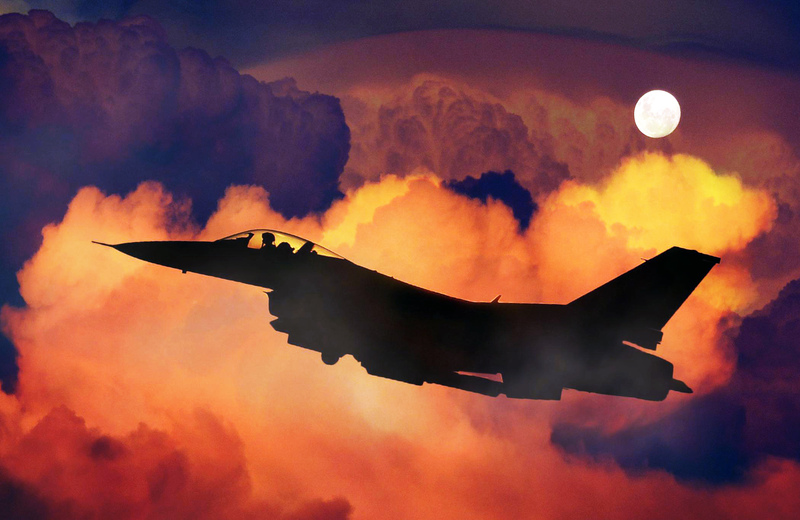 for terrestrial, naval and avionics application according the MIL Standard.